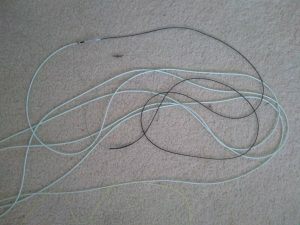 Shaun has provided a quick review of his success replacing his normal tie laces with those curly ‘lock’ laces. Just like reverting back to kindergarten days but they work. 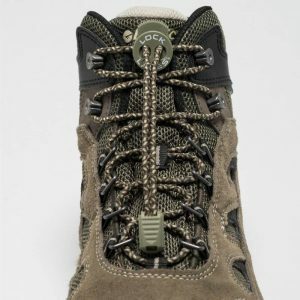 This entry was posted in Gear Reviews on May 22, 2018 by bill. Leon continues his search for carp on fly experimenting with interesting rigs. Here he discusses using Skagit heads in innovative ways including on single handed rods. We apologise but the yellow mono running line is a bit hard to see in the photo above,. This entry was posted in Gear Reviews on March 22, 2018 by bill. 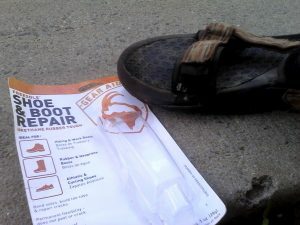 JM has been experimenting with home repairs of his precious sandals and hiking boots. He thinks he’s found the best so far. This entry was posted in Gear Reviews on March 5, 2018 by bill. This entry was posted in Gear Reviews on February 27, 2018 by bill. 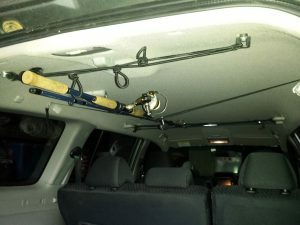 This is more of a description of the system I’ve assembled in my 4WD to carry my setup rods. This entry was posted in Gear Reviews on May 23, 2017 by bill. JM has out done himself. 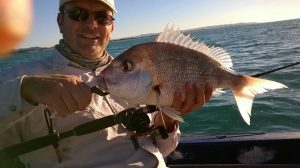 Not only has he offered this gear review on a Berkeley Nomad pack baitcaster rod, it turns out that the report encompasses a trip report on snapper fishing in the Bay of Plenty New Zealand. Thanks muchly Jason and keep up the contributions. This entry was posted in Gear Reviews, Places on May 22, 2017 by bill. Our ever energetic President has produced a review of his latest new SPOT Connect and compares it with his older Messenger locator beacons. Most of us are aware of the Personal Locator Beacon revolution that has been going on. 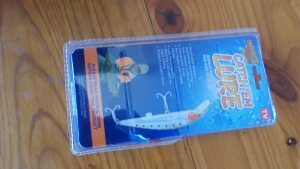 Many of us own one in case of emergency when angling in the back country. The SPOT system is slightly different and uses the Globalstar communication satellite system to be able to send pre-determined messages rather than declare an all-out emergency. This entry was posted in Gear Reviews on June 30, 2016 by bill. This entry was posted in Gear Reviews on January 29, 2016 by bill.